Fabulous cards, great new release from Newton’s Nook. I love how you did the gold embossing and then the ombre embossing on the Father’s day card! WOW! wonderful cards. Great colors and backgrounds. tweet cards. Love the layout of the first. Such beautiful cards and inspiration! Love all the cute birdies flying around. Love your cards. But I must confess that I just love Newton!!!!!! All such fun cards. Each one is just so unique. Cluck, Cluck and more Cluck is beaks down all the way my favorite. Now on to the other birds. The bird house set is my 2nd favorite. Newton is so sweet and cuddly. Those birds don’t have a care in the world that Newton is taking a little siesta. Cute card. Simple and elegant on the Mother and Father’s day card! Awesome cards! 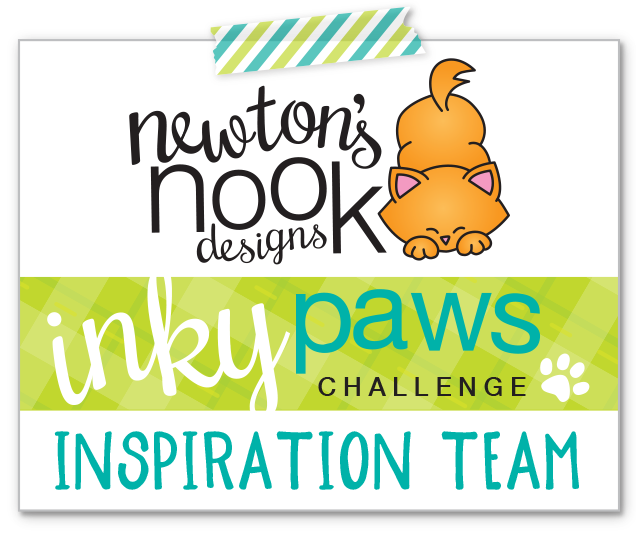 Love the way you colored the Newton’s Birdhouse design! Fab Mother’s Day and Father’s Day cards too! Such great cards! Love Newton and the black birds!